Car Accidents happen every 5 minutes in Washington. Whether you were driving, walking or biking; hit by a truck or a car, we can help you recover from your injury. We also handle wrongful death cases. If you’ve been injured because of someone else’s negligence, Ritchie Reiersen Lawyers work to get you the care and compensation you need to recover. Walking through the immigration process can be complicated, especially when it’s complicated! 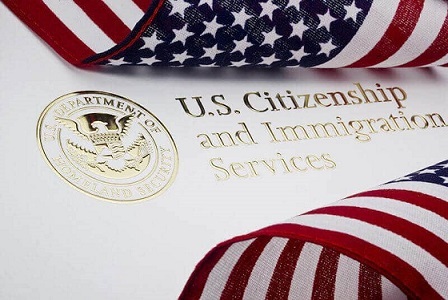 We can help with any non-immigrant or immigrant applications. A car accident can be a life-changing event but it doesn’t have to be. 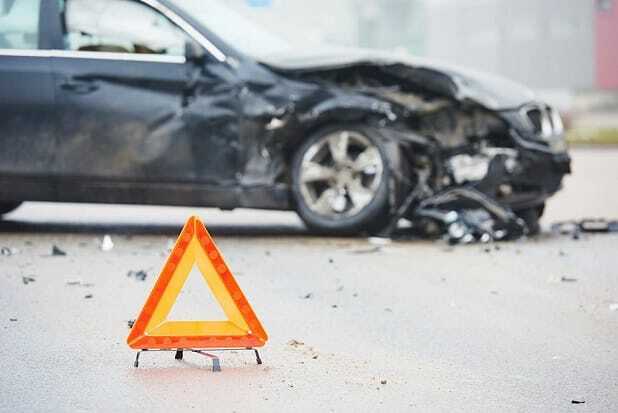 Ritchie Reiersen car accident injuries Kennewick can be the difference between receiving the treatment you need when you need it and potentially not be obtaining the proper treatment at all. While your insurance company is figuring out how to cover the least amount of damage and treatment, we immigration Kennewick WA are making sure you are seeing the right doctors and establishing the foundation for the best settlement possible. 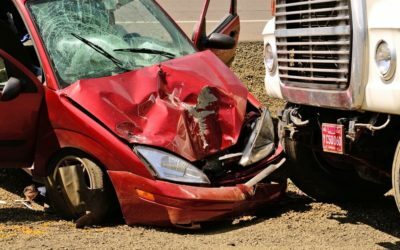 Call Ritchie Reiersen car accident injuries Kennewick Today. 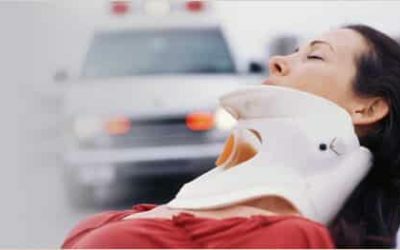 Get help after an accident from accident injury lawyers. This book is full of easy to understand action steps so you can protect yourself or your family. Staffed by local attorneys for the best, personal care. 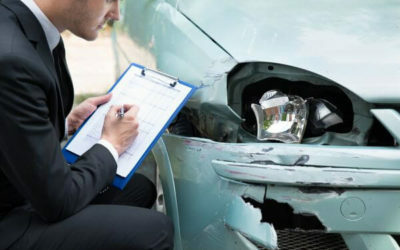 Ritchie Reiersen car Injury Attorneys has personal injury attorney Lakewood WA and immigration lawyers in Benton, King, Pierce, and Yakima counties. When I searched for an Injury attorney to help my parents with their car accident case. It was very important to me that Injury lawyer would understand everything in Spanish. I was very pleased that Ritchie Reiersen law provided Spanish services. They are doing an exceptional job working as our personal injury attorney Lakewood WA with our case. Thank you, Michele, from the Lakewood Office you have been very helpful. I was in my first accident ever last year and I had no idea what to do or how to deal with the insurance or medical bills. The staff here are super helpful and also very friendly, I don’t know what I would have done without them. They are always there for you if you have any questions or concerns. They’re on top of everything and get things done as soon as possible. All personal injury attorneys consultations are free and carry no obligation.